The International Film Music Critics Association presented two of its annual IFMCA Awards to composers Bruno Coulais and Óscar Araujo during a special ceremony at the 7th International Film Music Festival in Úbeda, Spain, last week. IFMCA member Olivier Desbrosses presented the awards; IFMCA member David Doncel Barthe is the Úbeda Festival’s director, and IFMCA members Bregt De Lange, Thomas Glorieux, Dan Goldwasser, José María Serrano and Conrado Xalabarder were among those in attendance. 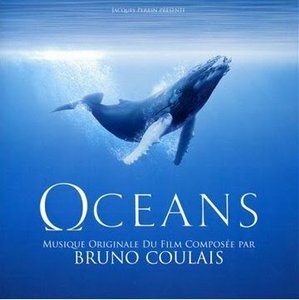 French composer Coulais received his award for Best Original Score for a Documentary Feature for his work on Océans. Directed by Jacques Perrin and Jacques Cluzaud, the film is an ecological drama/documentary, filmed throughout the globe, which explores the issues facing the world as the life beneath the sea comes under threat of extinction. 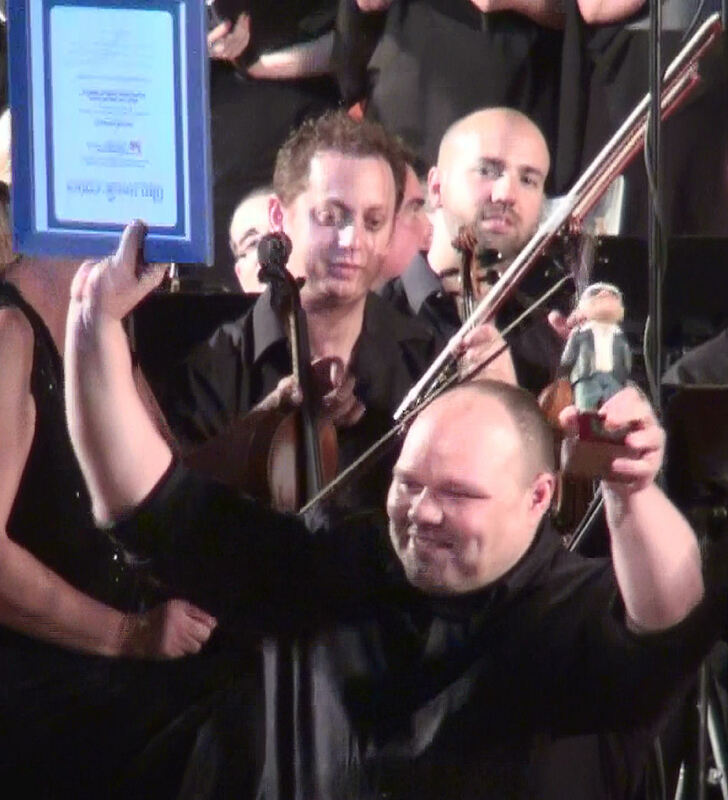 Coulais’ colorful, imaginative score was very well received by film music critics, and beat out works by fellow composers Christophe Beck, Joel Douek, Miguel d’Oliveira, and his own score for Bébés to take home the award. 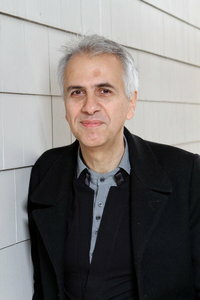 Coulais is a veteran of the European film scoring scene, having worked on over 150 films since making his debut in 1978. His most internationally recognized works include Microcosmos (1996), The Crimson Rivers (2000), Vidocq (2001), Winged Migration (2001) and Coraline (2009). He is a three-time César Award winner in his native France, and received an Oscar nomination for his song “Look To Your Path (Vois Sur Ton Chemin)” from The Chorus in 2005. 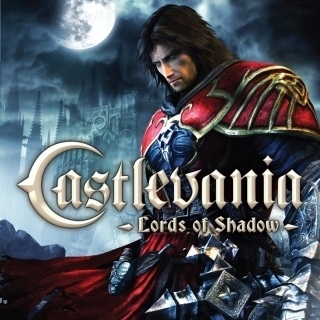 Spanish composer Araujo received his award for Best Original Score for a Video Game or Interactive Media for his astonishing work on the Kojima\Konami video game Castlevania: Lords of Shadow. 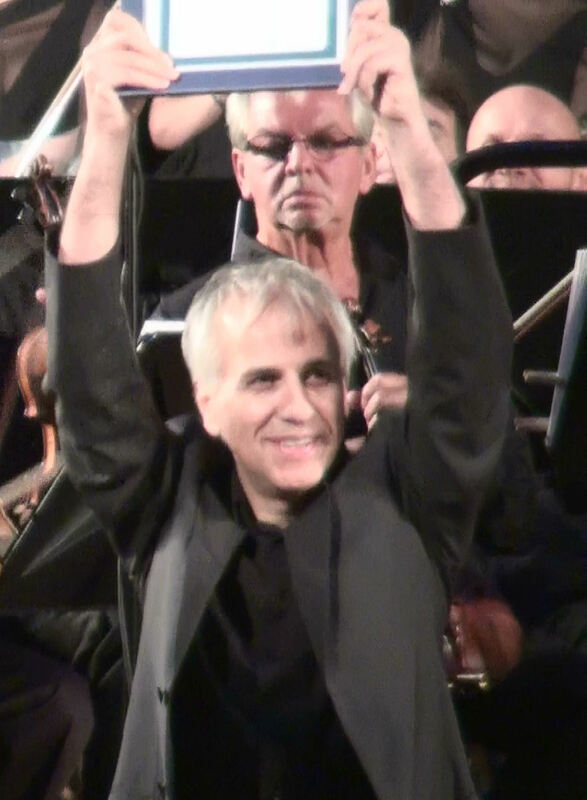 Making use of a 120-piece orchestra and choir, Araujo’s spectacular music for the game was one of the 2010’s overwhelming critical successes, both in the film music world, and in the video game industry, and earmarks the composer as a talent to watch in the future. 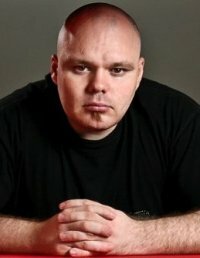 Araujo, who was also nominated for Breakout Composer of the Year for the same work, received a great deal of publicity in his native Spain following the announcement of his win. The other nominees in the category were Dark Void by Bear McCreary, James Bond 007: Blood Stone by Richard Jacques, Legend of the Guardians: The Owls of Ga’hoole by Winifred Phillips, and Lego Universe by Brian Tyler.